The Grand Duchy of Luxembourg (the world's sole remaining duchy) is a tiny monarchy in Western Europe that borders Belgium, France and Germany; it has been at least nominally independent since 1814. This remarkable little country is home to some of the finest examples of fortifications in Europe, which trace back to a time when this was a strategic location in the many battles fought among the French, Germans and Dutch. Luxembourg has played a disproportionate role in European politics, having been a charter member of the UN, NATO and the European Union. 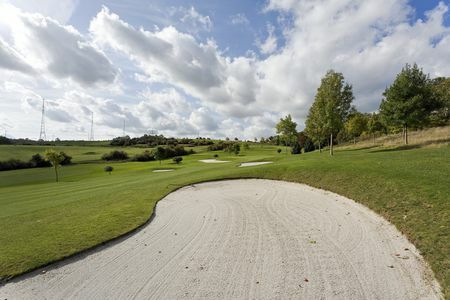 Golf is a popular sport here; the roughly 560,000 Luxembourgers support half a dozen golf courses in less than a thousand total square miles of territory. 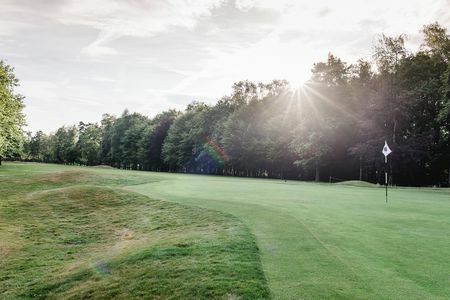 The premier course is Golf Club Grand-Ducal, a members-only establishment that dates back to the 1930s, at which time it served as the site for the foundation of the European Golf Association. 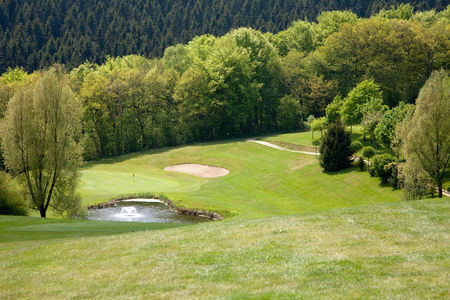 Also near the capital of Luxembourg City are Belenhaff – Golf de Luxembourg and Kikuoka Golf and Country Club, each with a fine course. The latter hosted a European Challenge Tour competition in the early 2000s, where such distinguished players as Henrik Stenson emerged victorious. And to the north is Golf Club Clervaux, which makes the most of its mountainous setting.